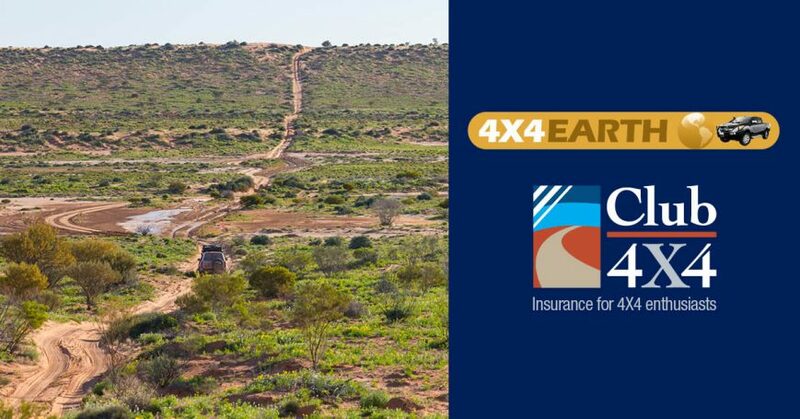 Club 4X4 is happy to announce our very latest partnership with the leading 4X4 enthusiast community, 4X4 Earth. With a growing and active membership consisting of touring enthusiasts, we look forward to working closer with the community in become the insurance advocate for 4X4 Enthusiasts. Check out the website, www.4x4earth.com for a whole range of information relating to our favourite hobby, off-road touring.